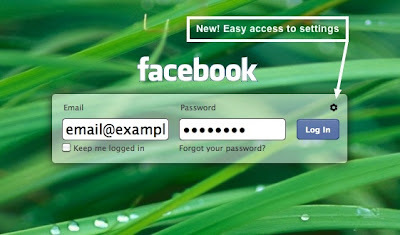 I don’t know whether you will like it not but like Windows Logan Screen you can customize your Facebook Login page too. Now you can make your own Facebook Login Page it your bored with normal one. To customize Facebook Login page you have to download and install this extension for Google chrome from here named FB Refresh .Now just set the background image URL and Customize Your Facebook Login Page.